Select which products you need below, and click add to cart. The V1 Series Model is the perfect choice for street driving and the occasional road course or autocross duty. With easily accessible adjustment knobs for fine-tuning compression and rebound, ride height adjustment independent of shock stroke and spring preload. See Description below for a more detailed description of the available series. Many kits are available for same day dispatch (Mon-Fri), see listings below for expected lead times. 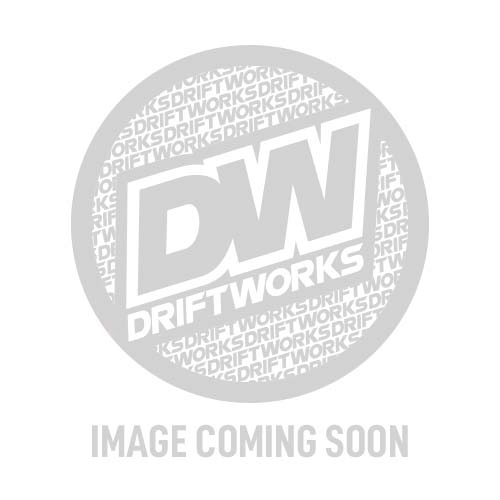 If you would like to check out the savings and upgrade to a set of HSD Coilovers click Here. The V1 Series Model is the perfect choice for street driving and the occasional road course or autocross duty. 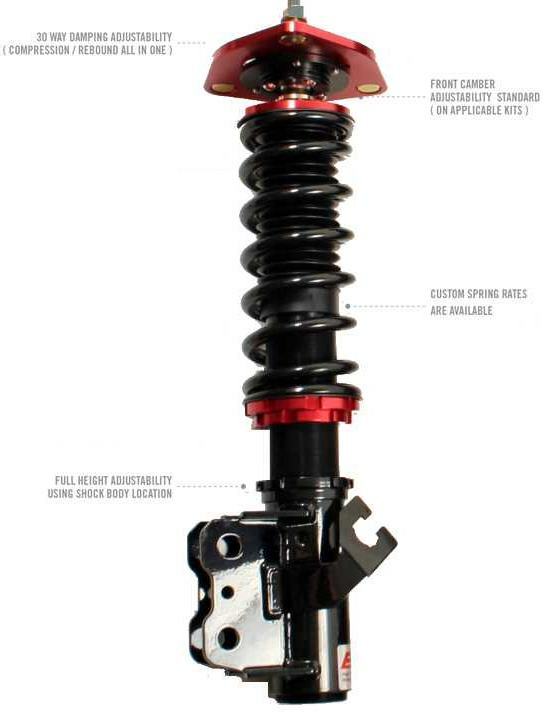 With easily accessible adjustment knobs for fine-tuning compression and rebound, ride height adjustment independent of shock stroke and spring preload, having a performance coilover system has never been easier. The driver chooses how low or high the vehicle sits (no preset ride height here!) and a BC Racing patented concave lower locking ring keeps it locked securely in place. Most systems can be upgraded to pillowball mounts to proved the most feedback possible from the suspension and to sharpen steering response. BC Racing front camber plates also allow a driver to get the perfect alignment setup without compromise. Each of these features is offered, while providing a strong, attractive coilover system at a reasonable price.